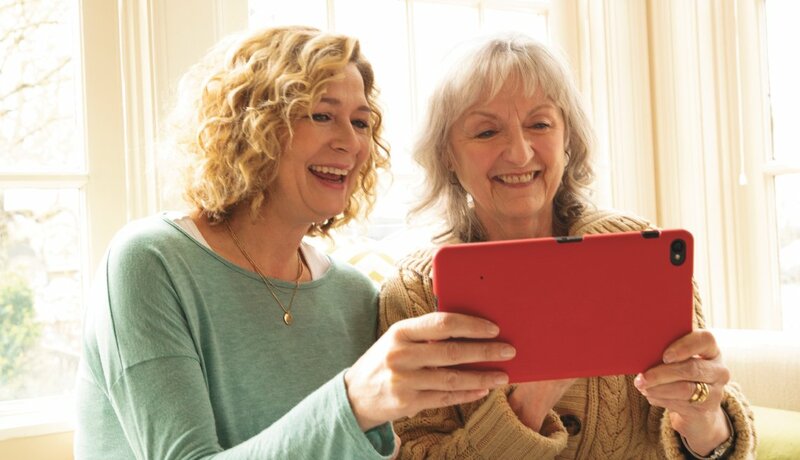 Selection is key when choosing a caregiving app. There is so much technology now targeted toward caregivers; how do you find the tools that will be the most helpful? 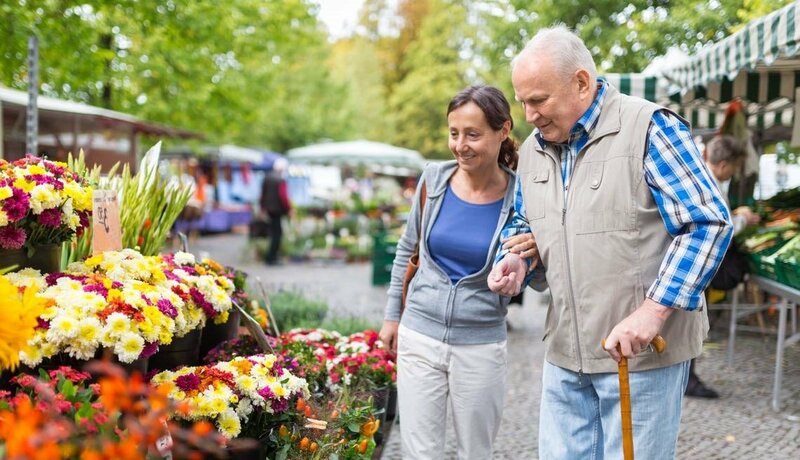 In a previous column I shared some basic tips to keep in mind when choosing caregiving technology. Now I'm focusing on three specific apps that can help caregivers get (and stay) organized. The apps outlined below fit my criteria: They're user-friendly and available in iOS (iPhone/iPad), on Android and on a website. They synchronize across devices — meaning you can make a change on your phone or tablet and it will automatically appear on your computer, or vice versa. They're also secure and password protected (be sure you choose a strong password since you will be entering personal information). They also happen to be free. 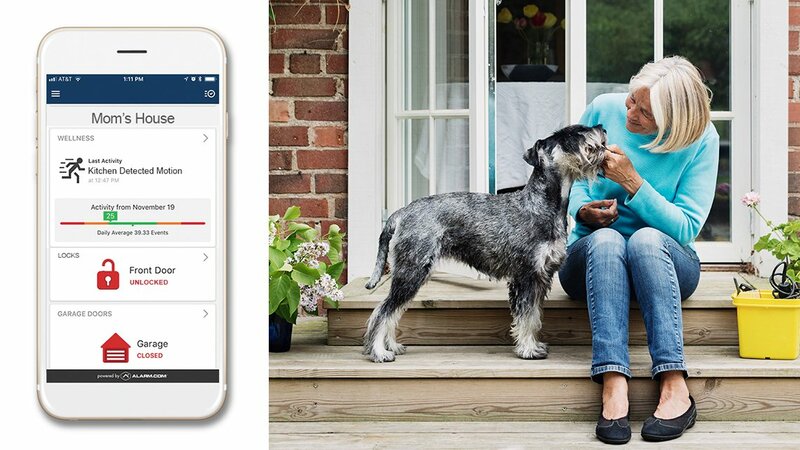 CareZone is the most comprehensive app for managing overall caregiving duties, including coordination of friends and family, health care record keeping and scheduling with a shareable calendar. Medications — Create a medication list by simply taking photos of the medication labels; set up medication reminders. Services — Access CareZone Pharmacy services with free pill packaging and auto-refills; print anything in your CareZone; send medication lists. Trackers — Log and track health information such as weight, mood, sleep, pain, blood pressure and blood glucose. Journal — Record significant events, health issues, doctor appointments and more. Contacts — Import contacts for doctors, care providers and team members from your phone contacts, or create new contacts in the app or online. Share them with team members. Photos and files — Add photos and document files such as doctor lists, copies of insurance cards or advanced directives. Sharing — Invite others to share access to facilitate team coordination or in an emergency. Pros: This app, also available for Apple Watch, combines many useful functions in one handy place. The ability to upload key document files online (such as a power of attorney) and access them on a phone or tablet — as well as send them to someone from there — is convenient. For customer service, you can send an email message with questions, and in the online version there is a "knowledge base" (FAQ). Cons: The Journal and Notes sections don't include the ability to search by keywords or tags. The "To Do List" feature cannot be organized by categories, and you can't easily assign or have someone volunteer to do tasks. The CaringBridge app allows you to create a site for yourself or the person you're caring for and invite family and friends to join. It's intended for a larger group of family and friends to stay updated, coordinate caregiving help and post notes of support. Privacy — Choose whether visitors must sign up and log in, and whether you only want to allow people you invite to join. Journal — Post updates and photos (which are also then available in the Photos section of the app). Planner/calendar — Share key dates and create appointments and tasks for which people can volunteer to assist (including a feature to easily add the appointment address that users can view on a map). You can also click "Add to calendar" to add the appointment to your personal phone or computer default calendar. Fundraising — Help start a personal fundraising effort (presumably to pay for health care) via CaringBridge's partnership with GoFundMe. Pros: The site and app are easy to use and visually appealing. It's one of few apps that include a phone number for customer support, but you can also email questions to the customer care team, and there is a long list of "published answers" (FAQs). Cons: New features available on the website (personal fundraising and site links) aren't available on the phone app, and FAQs are difficult to find in the phone/tablet app version. The appeal for donations is a bit too frequent for my taste. LotsaHelpingHands is best for creating a connected community with family and friends where you can post news, and for coordinating assistance for your loved one through a shared calendar. Help Calendar — Schedule activities so people can volunteer for specific things, such as meal prep or rides to appointments. Volunteers receive reminders before their activities. Announcements — Post updates with notes and photos. Well Wishes — Users can express love and support. Pros: The app is simple and streamlined, and it's easy to move between communities if you join more than one. You can easily view the latest posts on the home screen. The online version is complete and easy to navigate. Cons: The phone app is missing several features available in the online version, including the ability to create activities (they can be created online and will sync to the calendar in the app, but you cannot create activities on your phone). Tip: Try an app, and if it doesn't make sense fairly quickly (my personal cutoff time is 10 or 15 minutes), go on to the next one. You don't have to be able to master every feature in that time, but you should be able to get the gist of it and find all of the components. App use is all about individual preference: What works intuitively for one person may not work as well for another. Please let me know if there are other apps you've found helpful. And stay tuned for my columns on more useful apps and gadgets for caregivers. TELL US: How do you ask for help?